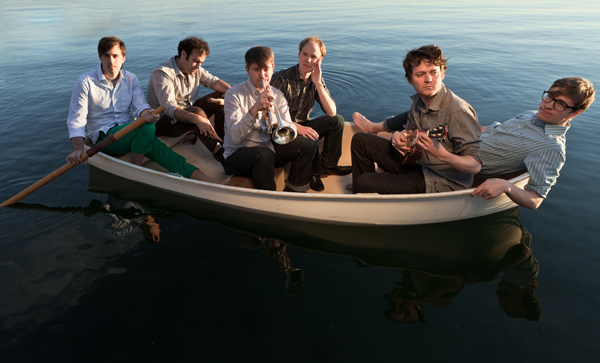 Beirut recently came out with a new single called, 'East Harlem' and it has received high acclaims. They are such an innovative group with a dynamic sound. Check it out. Find the tunes here on itunes or here on amazon*. I love it! I did a Bossa Nova mix. this song is great- i love all of Beirut's music, especially Nantes and Postcards from Italy! Love Beirut loads!! Hadn't heard this song before, but sounds pretty good to me on first listen! Great find!! I've never heard them before. Thanks for sharing!